At GroupGreeting, we believe the world is a better place when people feel appreciated. That’s our mission: to help make it easy for people to share appreciation - one person, one card at a time. Our service allows you to create a digital card and have multiple people sign it. Our modern approach to signing and sending a traditional greeting card from a group is easy to use. Got coworkers who work remotely or friends across the country? No problem! We allow you to gather as many signatures as you’d like by simply sharing a link. You’ll never have to worry about running out of space to sign or losing the card. The days of passing around a manila folder are over! Today GroupGreeting is used by more than 5,500 businesses and has sent out over 370,000 messages of appreciation in 195 countries. We value diversity of thought and backgrounds, and strive for a culture that is inclusive, supports personal and professional growth, and empathetic of others. 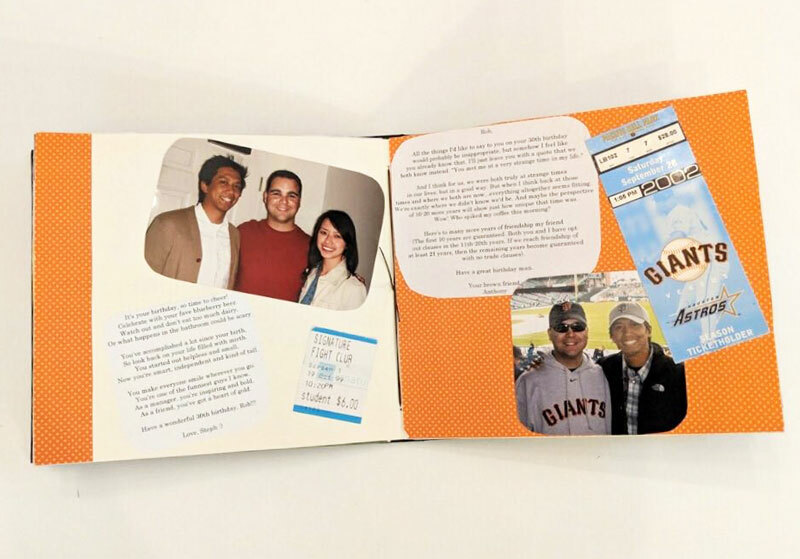 The idea for GroupGreeting was born in April 2009 when founder, Anthony Doctolero, received a package delivered to his San Francisco apartment. Inside the package was a friend’s birthday scrapbook that was getting sent discreetly from friend to friend for signatures. It reminded him of how birthday cards are sent around the office in a folder. Anthony wondered how this could be done more easily. Several months later, GroupGreeting was launched. Create a card in 60 seconds. Invite signers by emailing or texting the card URL link. Spend less on a GroupGreeting card than on most traditional paper cards. Save even more by signing up for an annual plan. Connect remote teams or distant loved ones. Upload your own photos and images for a truly personal touch. Save paper by going digital.